Hyde Park London Ontario real estate sales in 2017 set a record for home sales with 300 houses selling through MLS for 103.07% of the asking price and on average, taking 7 days to sell! 112 condos in Hyde Park were sold, average 100.04% of the asking price and the median days these took to sell was only 15 days! I have prepared a breakdown of all those sales for 2017 in Hyde Park which you can receive instantly by going here. 285 houses in the Hyde Park neighbourhood in London Ontario sold through MLS in 2016 , starting as low as $316,000 and up to $605,000 and these all sold close to asking price in about 31 days! In 2016, 88 condos in Hyde Park were sold, from $218,000 to as high as $620,000 and these took about 41 days to change owners and for 98.4% of the asking price. Hyde Park London Ontario real estate prices are indicative of most of other London Ontario neighbourhoods. 2017 prices and the days it takes a house or a condo to sell in Hyde Park in London Ontario are setting all time records, will it continue? We are still seeing a shortage of quality houses and condos listed for sale and buyer demand has cooled a bit, I feel things will settle down late fall early winter. From January 1, 2017 to August 29, 2017, 234 houses in Hyde Park were sold through our MLS system for an average price of $400,454 which was 106% above the asking price and these were on the market an average 17 days! 85 condos in Hyde Park sold for an average price of $252,353 which was 102% of asking and these took about 20 days to sell. As you can see, Hyde Park real estate is in demand, where do you stand if you are thinking about selling your house or condo in Hyde Park? What about buying? What you do over the next 90 days is critical, I am sure you have heard that timing is important? In these roller coaster days of pricing and availability, this is where a professionalism comes into play! In 2015, 245 houses changed hands through MLS (on the market an average 37 days) in the Hyde Park neighbourhood of London Ontario and those that sold, did so for $286,618 which was 2 % less than the asking price. For condos in Hyde Park, 95 sold for an average $215,645 and these took about 53 days to sell. Home sales in 2014 in Hyde Park London Ontario were quite active with 294 houses selling for an average $281,782 which was 98% of the asking price and those that did sell were on the market an average 34 days. In this same period, 138 condos in Hyde Park sold for an average price of $186,292 which was 98% of the asking price and these took an average 55 days to sell! All in all, a very stable market and as Hyde Park keeps attracting more retail and service businesses, the housing market will continue to grow. 2017 prices and the days it takes a house or a condo to sell in Hyde Park in London Ontario are setting all time records, can it continue? Where do you stand if you are thinking about selling your house or condo in Hyde Park? What about buying? What can you do to protect yourself? What you do over the next 90 days is critical, are you protected? 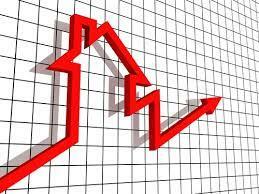 In these roller coaster days of pricing and availability, this is where a professional Realtor really stands out! I am Ty Lacroix , the owner and Broker of Record of: Sutton Group Envelope Real Estate Brokerage Inc. 181 Commissioners Road W London Ontario N6J 1X9 519-435-1600 Not all Realtors are the same! This blog is not about me, about my listings, about awards, about pie in the sky promises or deeds. 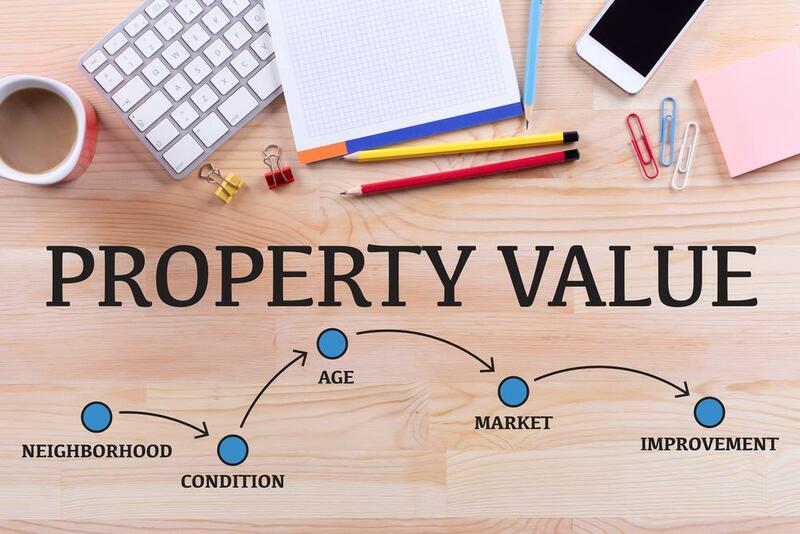 As the title indicates, a bit of contrarian ideas, thoughts and perceptions of what real estate buyers, home sellers and real estate investors may want to think about. 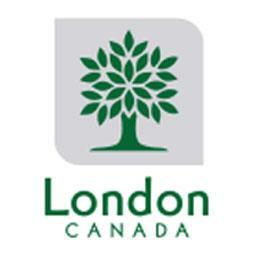 Interested in condos in London Ontario and area? 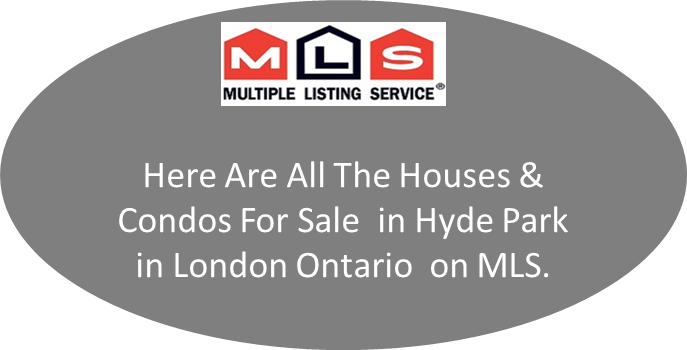 My condosinlondon.com site covers townhouse condos and apartment condos, a condo tool guide for buyers or sellers and some of the better condo corporations in London Ontario.